Honoring God in your marriage. Improving communication and resolving conflict. Making prayer central in your marriage. Discovering what it takes to go the distance. 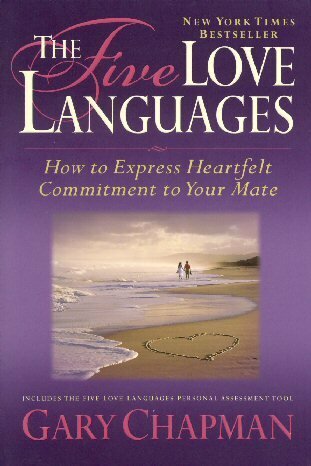 Currently in Couples Club, we are reading the book “The 5 Love languages”. If you haven’t purchased the book as yet, you can find it out on Amazon. Don't forget to bring a dish to share.